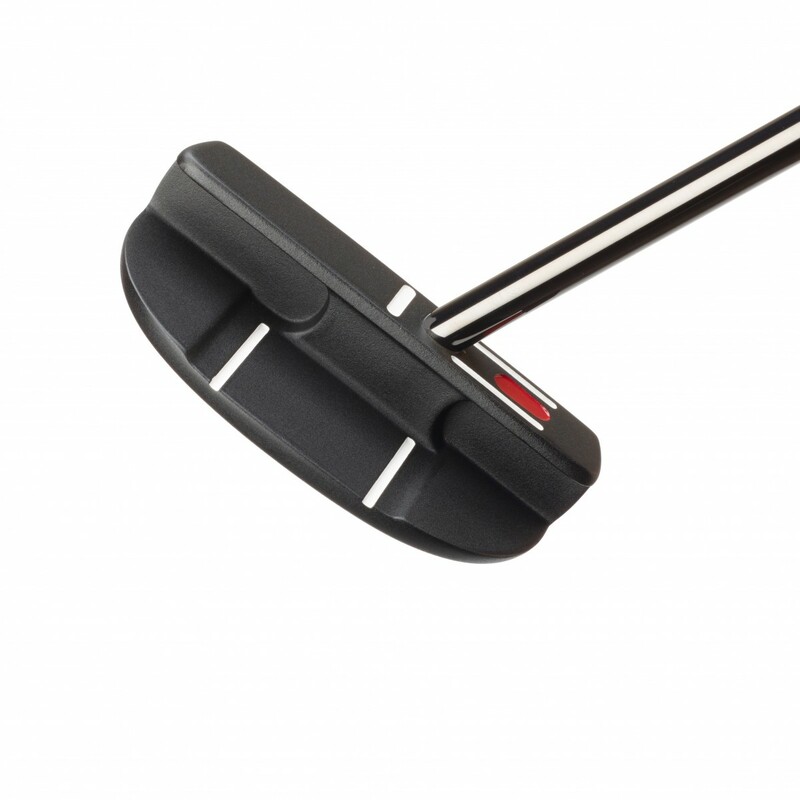 Lefthand Original FGP Mallet Black (PLH1002) - Lefthand - Putters - SHOP NOW! Was playing a Scotty Golo 5. Replaced it with the Seemore FGP Black Mallet with custom all black shaft. So easy to align. Ball rolls smoothly every time. With the Seemore alignment system, it's almost like CHEATING ! Very Happy!